The family where no one has ever received such a higher education yet this person “Dr Ankur Pare” shined despite of having so many struggles in his Journey and became the Highly Educated person. We are going to share his full of struggles Journey with you. He is an inspiration to the young lads out there. 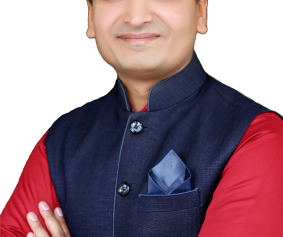 Dr. Ankur Pare received the highest education at the young age in India. He had completed Ph.D. in Subject Sociology from Barkatullah University, Bhopal (Madhya Pradesh). His Ph.D. Research Centre was Government Hamidia Arts and Commerce College, Bhopal (Madhya Pradesh).